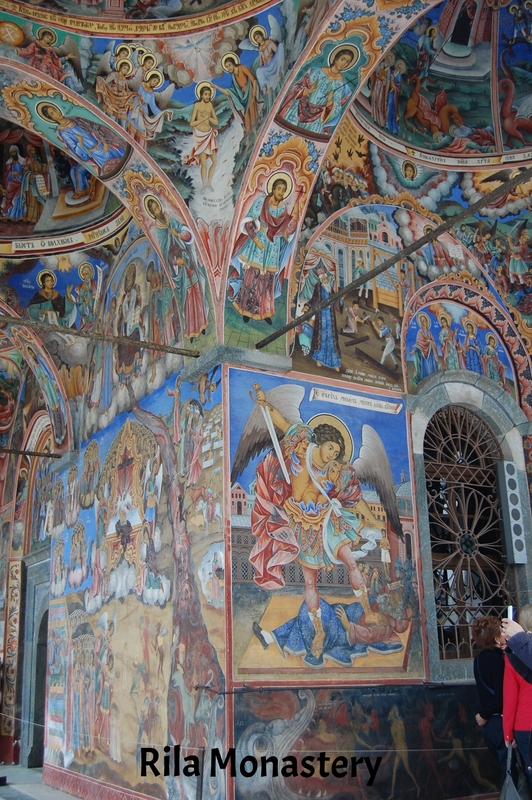 St. John of Rila founded this monastery in the 10th century soon after Christianity came to Bulgaria. The Rhodope Mountains provide solitude and protection for Rila. ← Summary for Bulgaria 1.